Hi!! I´m Jason Castellanos and I would love to participate in your project. 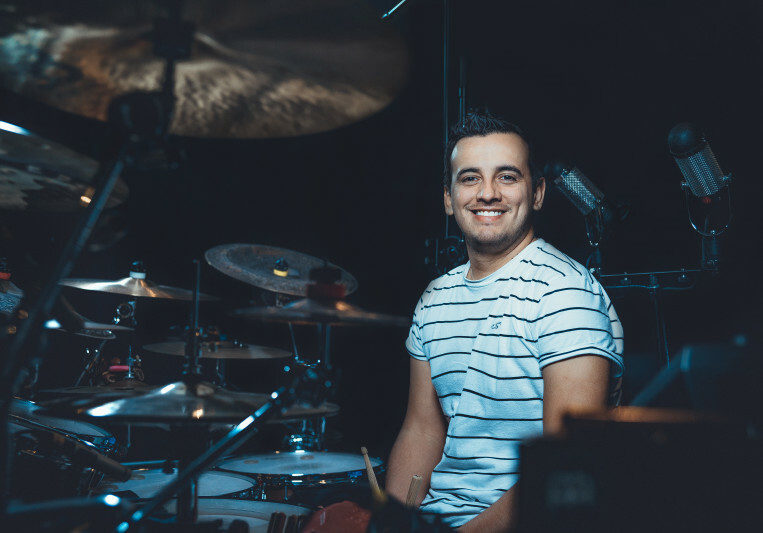 I can delivery high quality online drum tracks for you, knowing how is the process of making music and be aware of the layers of it, let me be part of the rhythmic foundation of your inspiration! 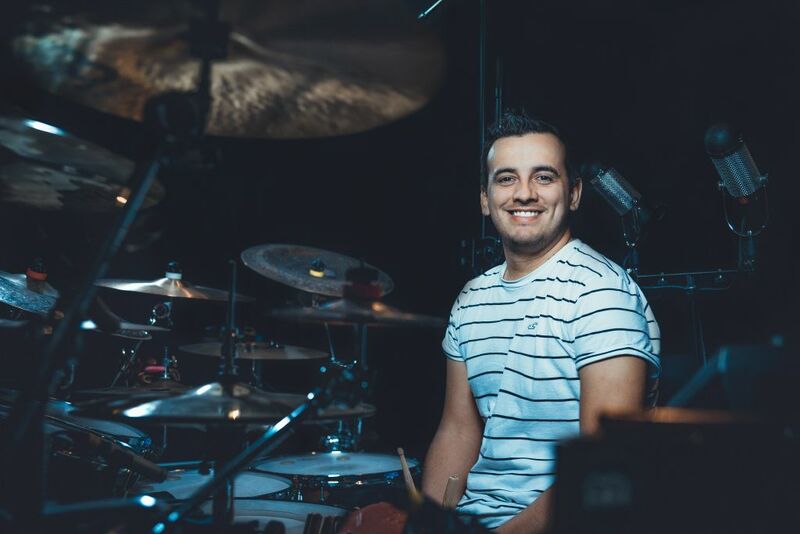 Born and raised in Latin America, I spent a lot of years touring, recording and performing all around.. including Usa, Europe and now in the Middle East focused recording professional drums. 2, BPM, Sample Rate and if you have a programmed drum idea it´s also welcome. My Main concern it´s make a profesional work in all areas. A: Listen the example given by the client, play the song just for fun, try to really hear what was made and let the music talks to you.. Check the record made and find pro and cons, after all of this, record an principal idea and send it..
A: Classical, folk, jazz, indie. A: The main thing it´s try to understand and get the idea/vibe of what the client wants, always good vibe and positive communication, respect and looking forward to make things perfect. With that, it´s easily to record tons of ideas and the creativity will flow. I will deliver drumming projects within two (2) business days.. My priority is your happiness and your trust for the next project, I´ll be in touch with you until you got the files.